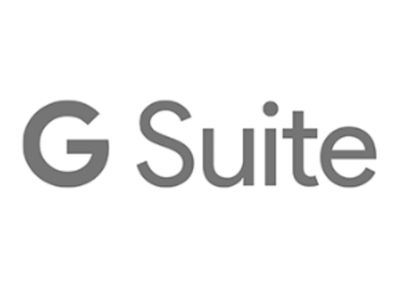 If you have a G Suite Business, Enterprise or Drive Enterprise account, you can select a data storage location in either the United States or Europe. 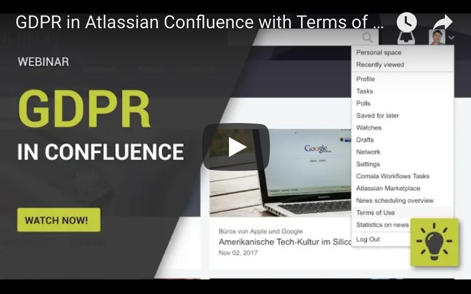 It’s now easier than ever to remain compliant with the GDPR, plus it comes with a host of additional benefits for companies that have distributed teams. Data security is still a frequently discussed topic in cloud services, and rightly so: How is our organization’s information protected – both by our cloud provider and “during transmission”? What happens to our data when it’s with the cloud provider? What precautions are taken prevent data loss or misuse? 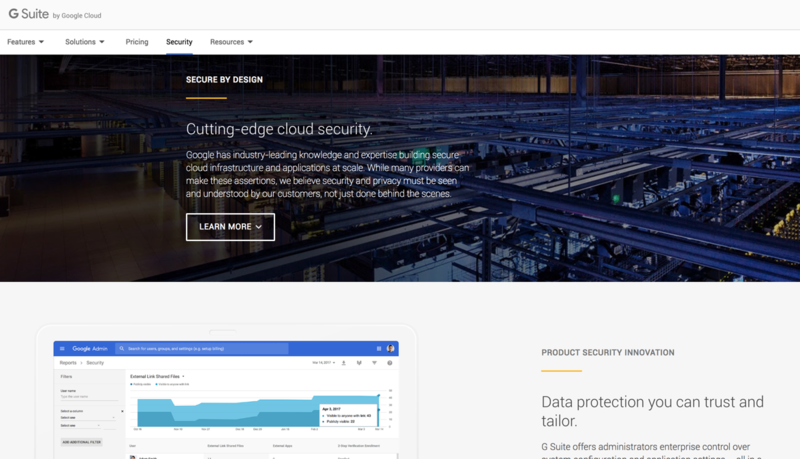 Customers can rest assured that their trust in Google’s enterprise software is not misplaced: Google Cloud has successfully completed the BSI C5 audit. 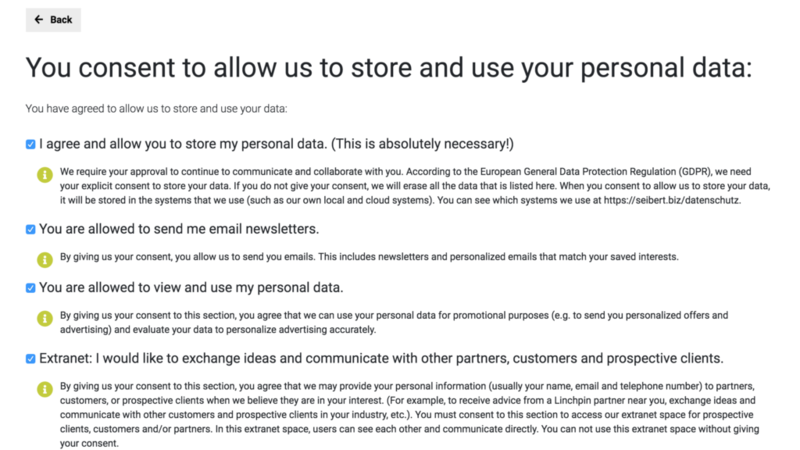 If I were to summarize the GDPR, I would do it this way: If the customer explicitly consents, (almost) everything can be done. Explain properly, ask questions and wait for approval. That’s what companies have to do. The reactions from the companies who contact me as a customer or user make me partly believe that it is not only American entrepreneurs who don’t care what your customers want. The question is never asked. Neither consent, nor rejection is given.